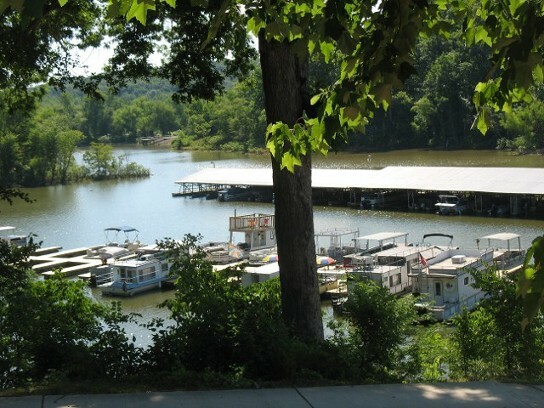 Whether you bring your own boat or if you plan to rent one, our full service marina can accomodate all of your boating needs. Services include winterize, summerize, trailer repair, engine dianostics, engine repair, tune ups, & much more! Our technicians have a combined experiance of over 50 years. We service inboard & outboard engines, as well as small engine repairs. We offer both covered and uncovered stalls, electric hookups, marine oil supplies. 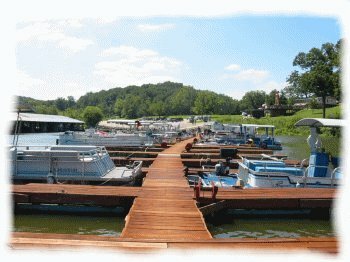 Short-term and long-term dock space available. or you can click here to put your name on the waiting list.